The LSRC Squash Ladder is provided as a service to our club’s entire squash playing community. It is intended to encourage flexible and friendly competition and aid players in finding partners at their approximate level of skill. The ladder is contested continuously throughout the calendar year on a week-by-week basis. 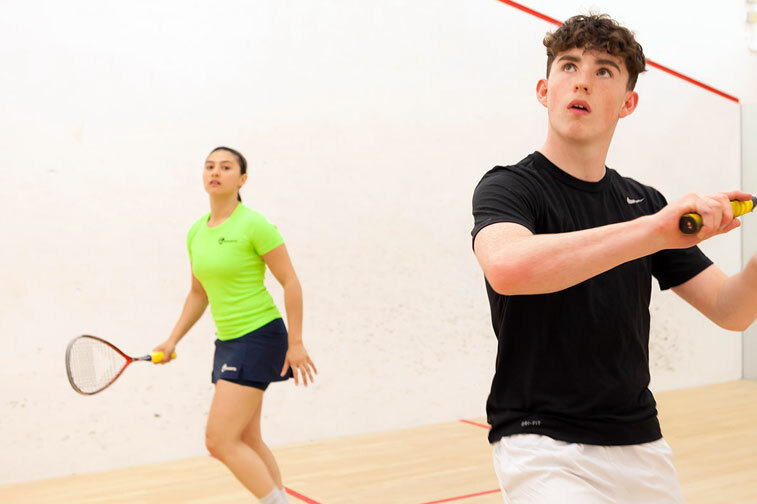 The ladder lists all our eligible squash members in ability order and players can move up the ladder, improving their club ranking, by challenging and defeating players who are listed above them. The Club awards the Jordan Trophy each year to the highest performing individual within our Ladder, measured over a 12 month period (i.e. the player who has been ranked #1 for the most consecutive weeks). You will require PDF reader installed on your device to view these files.